Our Physiotherapists are experts in the field of exercise therapy and as such, are also important providers of medical care in sporting clubs and sporting events and many other community groups. Using the right application of services helps us to achieve the goals our patients have of living with peak function and fitness. Our Physiotherapists are experts in the field of exercise therapy and as such, are also important providers of medical care in sporting clubs and sporting events and many other community groups. Using the right application of services helps us to achieve the goals our patients have of living a pain-free lifestyle. Physiotherapy is the assessment and treatment of the musculoskeletal (muscles, ligaments and bones) system of our body in the event of pain, stiffness and/or loss of function. Physiotherapists undertake a four-year University qualification with many also continuing on to Postgraduate studies in their specific area of interest. Physiotherapy has a strong scientific background and clinical research efficacy. In your initial appointment, our Physiotherapist will gain a history of your injury or condition and then perform a thorough physical examination to determine the cause of your symptoms. Treatment is aimed at reducing pain; restoring normal movement and prevention of recurrence of the same pathology. Treatment techniques utilised by Physiotherapists are varied and may differ from therapist to therapist. Most techniques can be classified as either manual therapy or exercise therapy. Manual therapy describes techniques performed by the Physiotherapist on the patient directly. This includes joint mobilisation and manipulation; massage; and stretching. Treatment techniques utilised by Physiotherapists are varied and may differ from therapist to therapist. Most techniques can be classified as either manual therapy or exercise therapy. Manual therapy describes techniques performed by the Physiotherapist on the patient directly. This includes joint mobilisation and manipulation; massage; and stretching. 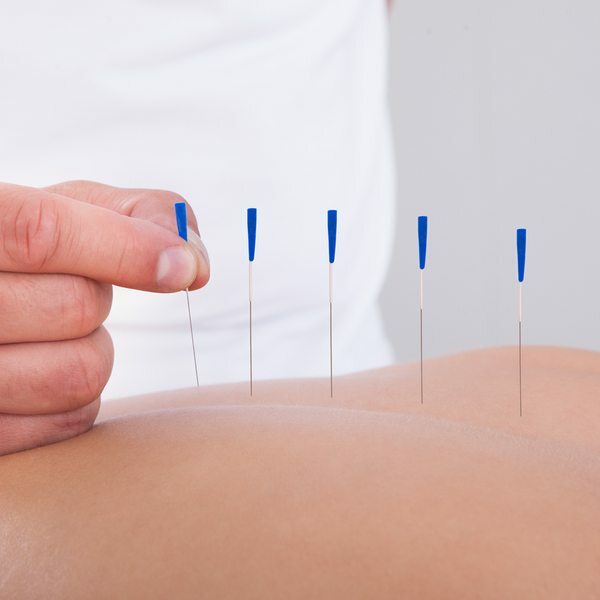 The origin of Physiotherapy lies in the development of massage techniques and as such, we are a “hands-on” profession who prides itself on its expert knowledge of the human body and our specialised skills. Exercise therapy is the prescription and performance of appropriate exercises in the management and prevention of injuries. 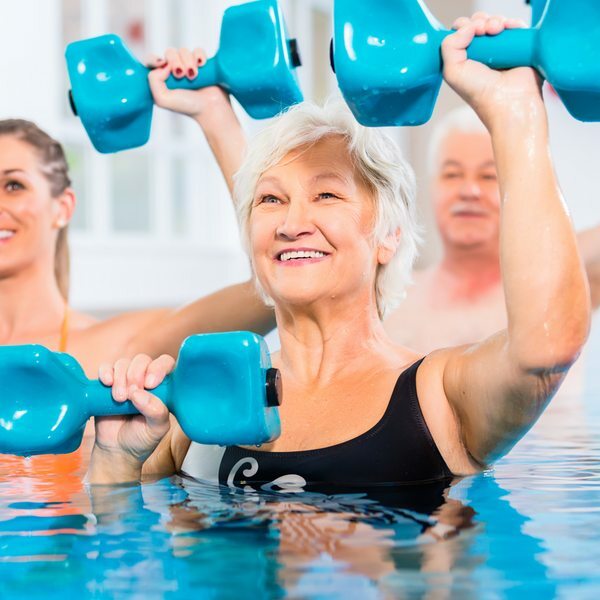 Exercise has strong scientific research to support its role in the management of many different types of diseases and medical conditions, including chronic low back pain; diabetes; osteoporosis; arthritis; lung and heart disease. Pilates is a total physical conditioning programme for both your body and your mind. The emphasis in Pilates training is on flexibility, strength, coordination and posture. Our Pilates Physiotherapists are all Physiotherapists who have completed an additional year-long postgraduate course, making them some of the best trained Pilates Instructors in Australia. Pilates at Midland Physiotherapy is a safe and effective form of exercise and is suitable for anyone of any age, fitness or ability. Massage therapy is the manipulation of soft tissues to help improve blood flow and tissue flexibility and can be used for relaxation, pain relief and/or muscle tightness. Our Massage Therapists work closely with our Physiotherapists to generat an excellent rehabilitation program for our patients. Many of our patients utilise both our Physiotherapists and our Massage Therapist in the management of their conditions. Massage is one of the oldest forms of healing, it is effective in managing body pains, soft tissue injuries; stress and anxiety; and relief from migraines and headaches. 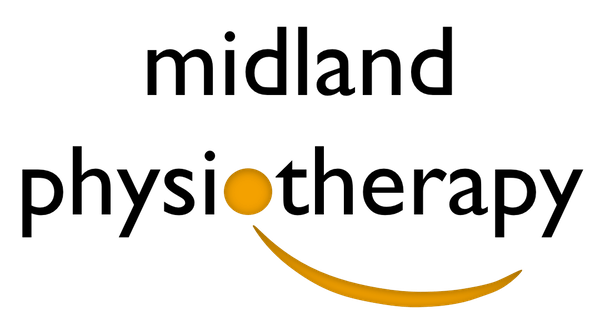 Midland Physiotherapy also provides Massage Therapy for those who want a little luxury in their lives, bookings of ½ hour or 1-hour sessions can be made by calling our reception on 9274 1482. Long been used for imaging babies in utero, and other medical investigations, ultrasound imaging is now being used by trained Physiotherapists in the management of pelvic floor dysfunction and lower back and pelvic pain. In chronic low back pain, there is scientific evidence that specific retraining of the deep stabilising muscles of the trunk and pelvic can reduce the risk of recurrence of low back pain. However, as these muscles lie deep within the abdomen, many people find it difficult to activate them correctly. Similarly, the pelvic floor musculature is a region where many people find it difficult to visualise and “feel” the correct contraction. There is significant research evidence to support retraining of these muscles in the management of symptoms such as bladder leakage and prolapse issues. 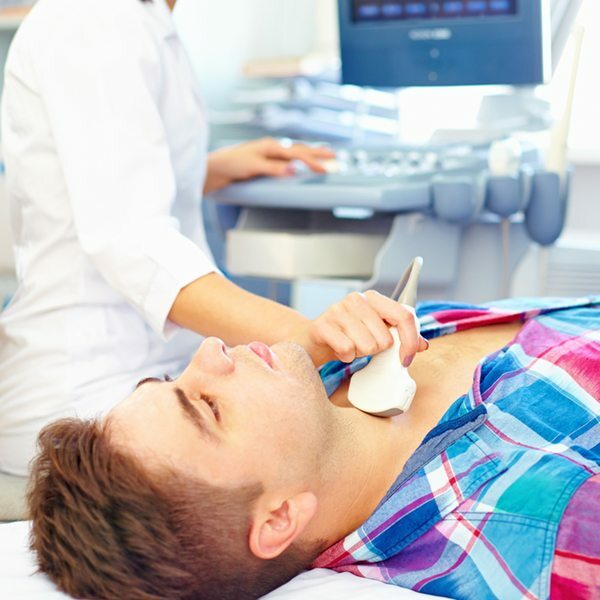 Real time ultrasound imaging allows the Physiotherapist and patient to see the movement of certain muscles in “real time” or as it is actually happening. The image appears on the screen and gives the ability to see the muscle contraction, and is very useful in successfully retraining and recruiting weak or poorly functioning muscles.